Gov. 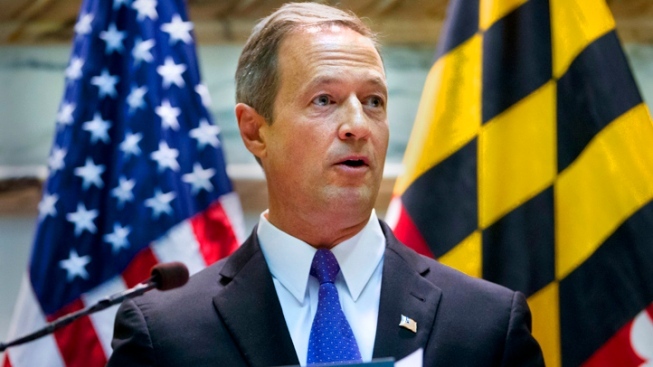 Martin O'Malley is scheduled to release the state budget for the next fiscal year. O'Malley has scheduled a news conference on Wednesday to talk about how the budget closes a budget shortfall. The governor's office says the budget plan does not include new taxes or fee increases. Maryland's general fund budget is about $16 billion for fiscal year 2015. Maryland lawmakers will spend much of the legislative session working on the governor's budget proposal.